Photo details: This is Mark and Pannas first dance, shot on the Canon 5D MKIII with 24L 1.4 lens at f2.0. It was a stunning barn and I'd already positioned 2 flashguns on the balcony, one with a warming gel, the other with a cooling gel. There was a little smoke in the room courtesy of a DJ, and this was a brief tender moment during the dance and ensuing madness of a party. 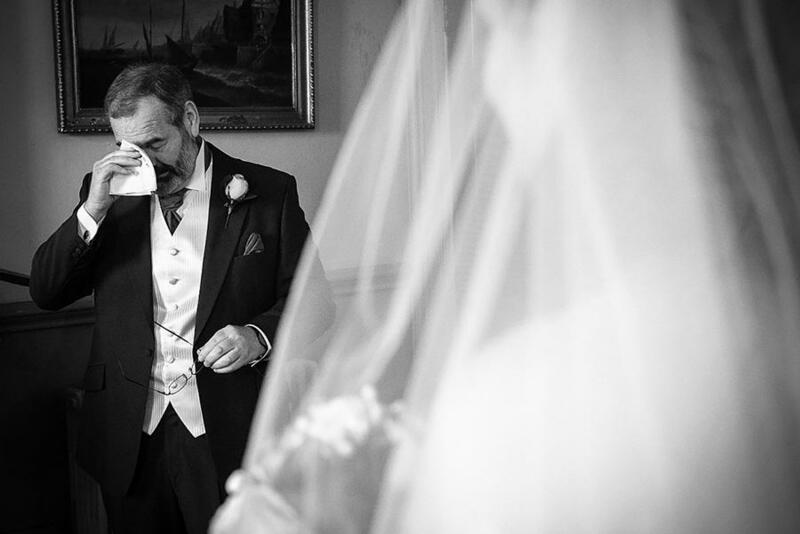 About the photographer: I'm Sam, a Derbyshire wedding photographer, shooting weddings throughout the UK and Europe in a relaxed and fine art style. 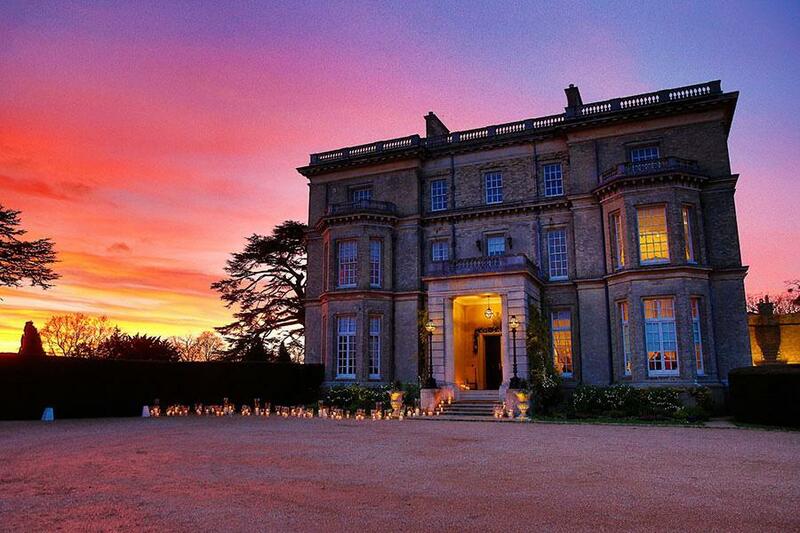 Photo details: Sunset at Hedsor House, Taplow Berkshire. This was shot using the Canon 5D Mk3's built-in HDR feature to stack multiple exposures, retaining detail in both the sky and the house. Lens used was the Canon 24-70 F2.8 L, handheld at ISO 3200. About the photographer: I'm always looking for interesting ways to tell the story of a wedding day - whether it's a winter wedding at a stately home like this one or a beach wedding with just the couple somewhere warm and tropical! 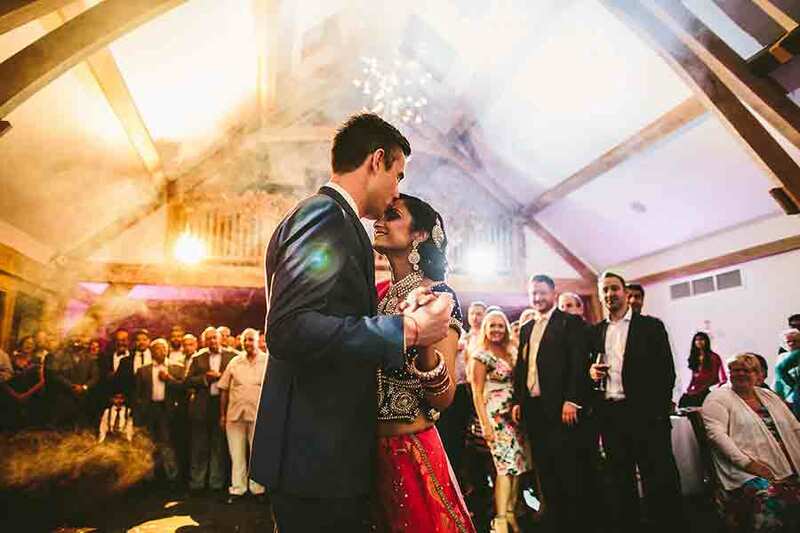 I am based in Guildford Surrey but shoot weddings throughout the UK and overseas. 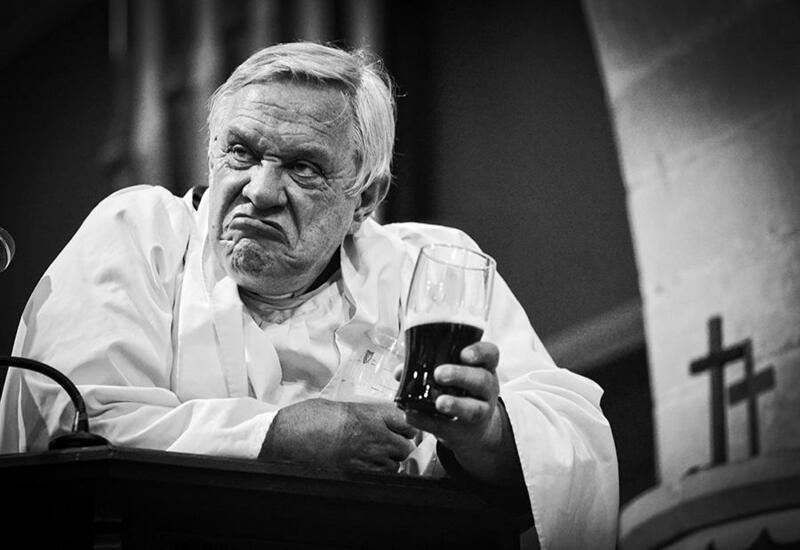 Photo details: Got to love this shot of the vicar hamming it up with a half empty (or half full?) pint of guiness. A memorable sermon and a memorable gentleman. About the photographer: I’ve been shooting for ten years. 300 and counting. I shoot an almost entirely natural and candid style of photography as I am also a street and portrait photographer.